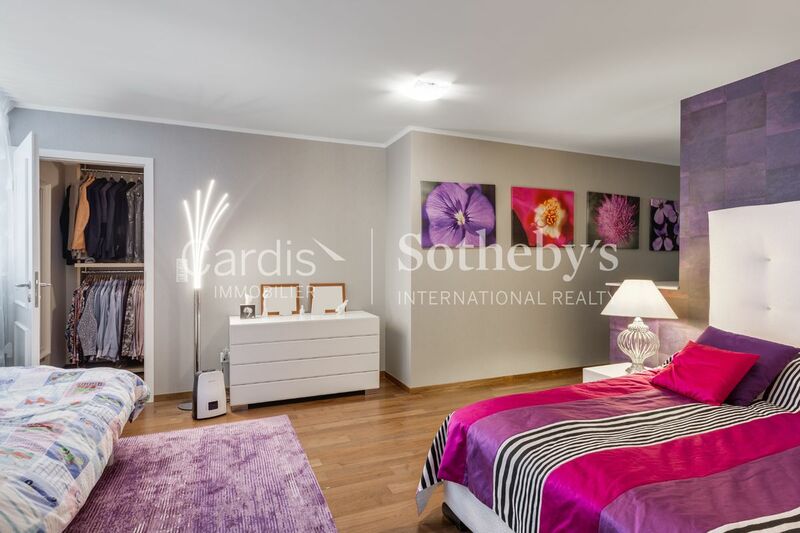 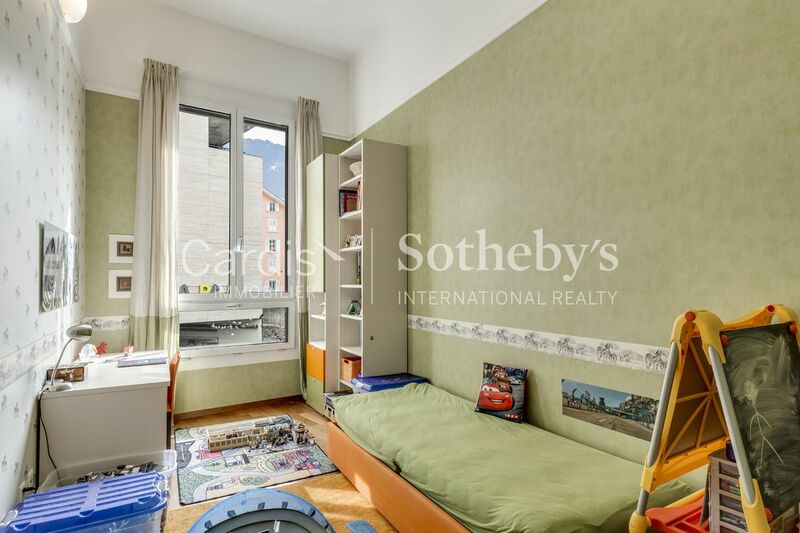 Exclusive Cardis Sotheby's International Realty! 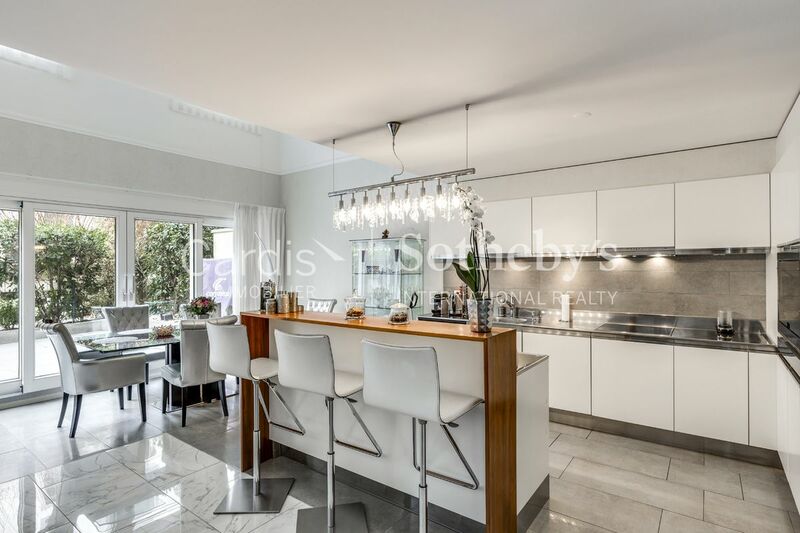 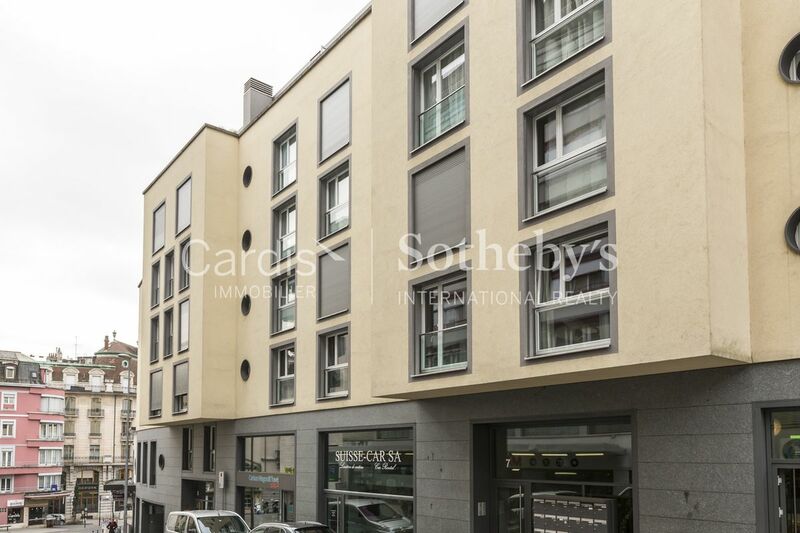 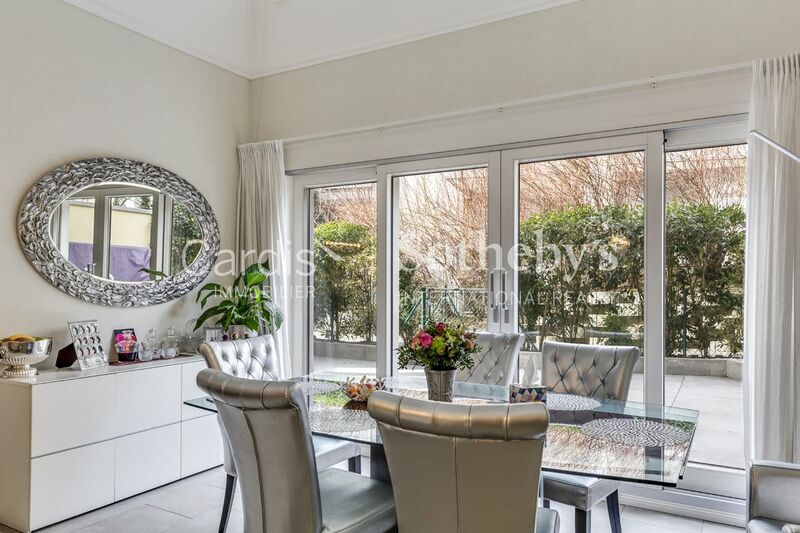 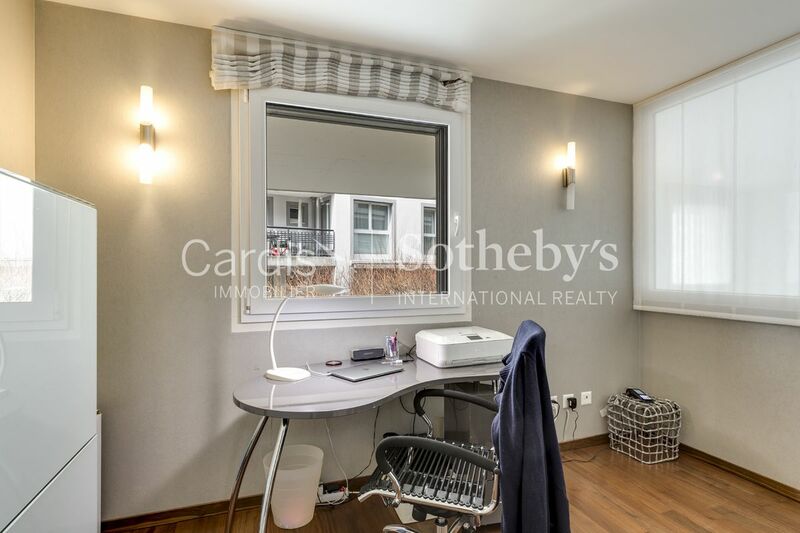 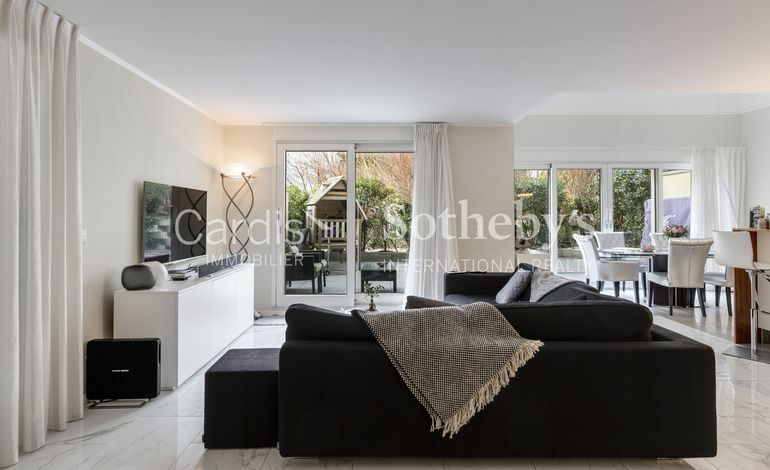 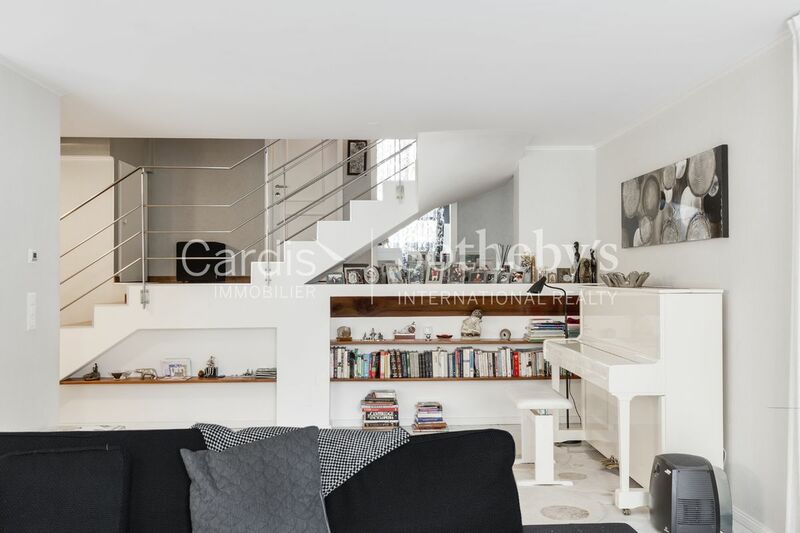 Located in the heart of Montreux, this beautiful 5.5 room apartment enjoys a unique and ideal location. 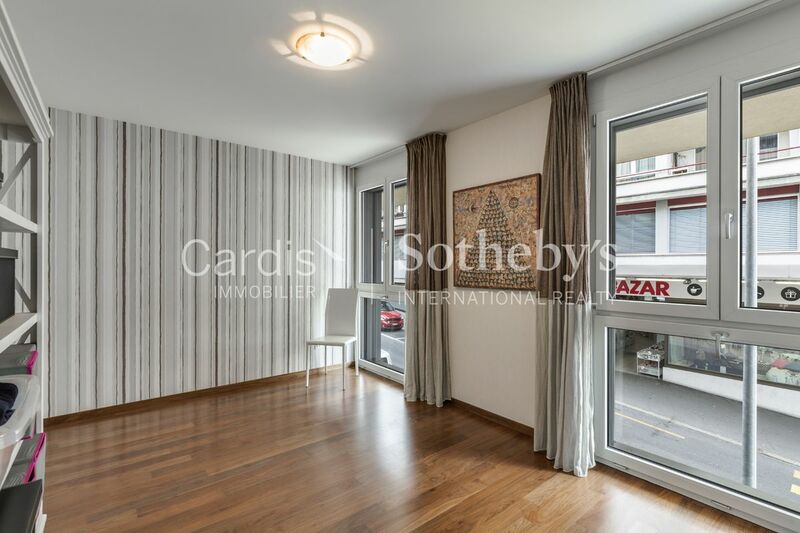 Indeed, it is in the immediate vicinity of all amenities, such as shops, restaurants, public transport and the famous Montreux docks. 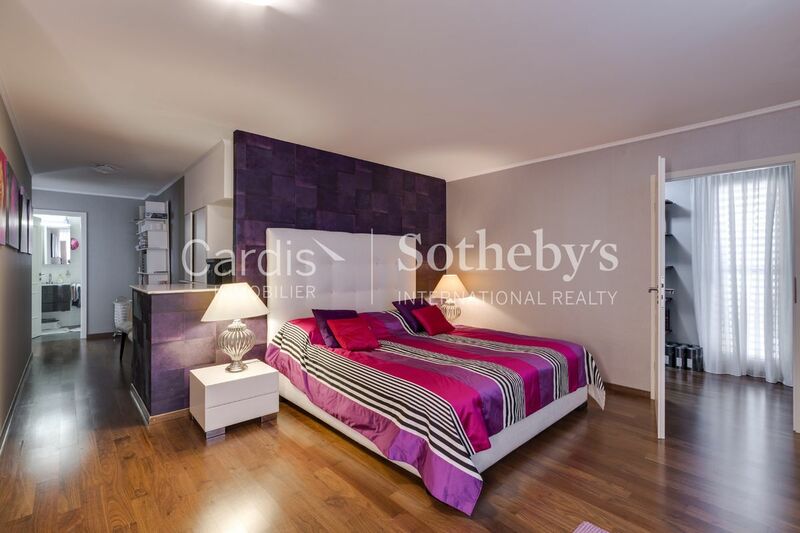 With a living area of 185 m², this housing has been made using high quality materials, offering beautiful finishes. 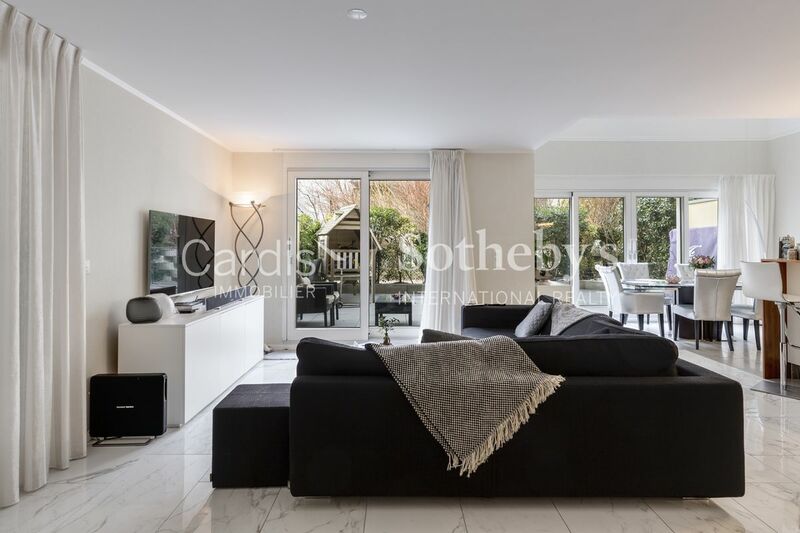 Built in 2008, it has generous volumes and is distributed over 3 half-levels. 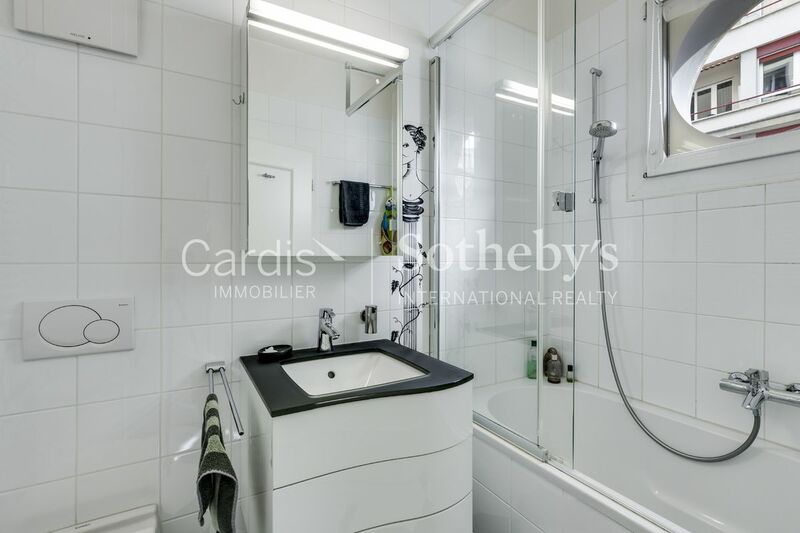 Very well cared for, it is in excellent state of maintenance. 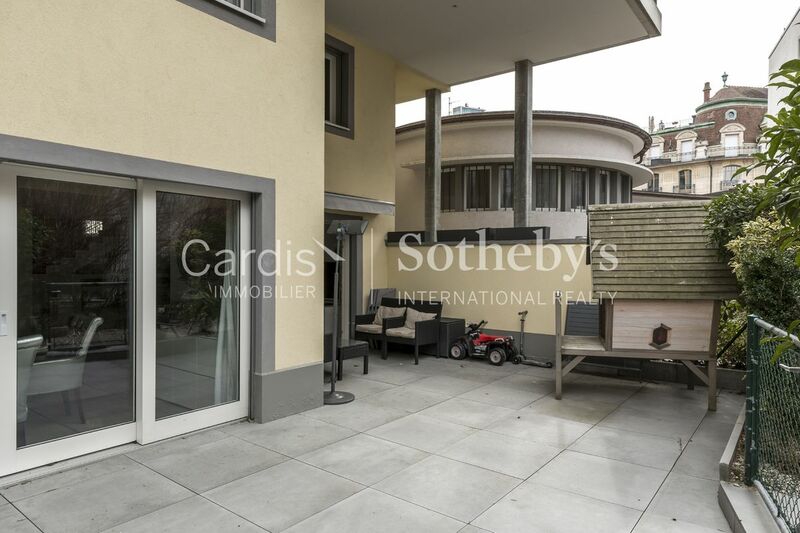 Finally, it enjoys a spacious terrace of 44 m², which will allow you to spend pleasant moments of relaxation. 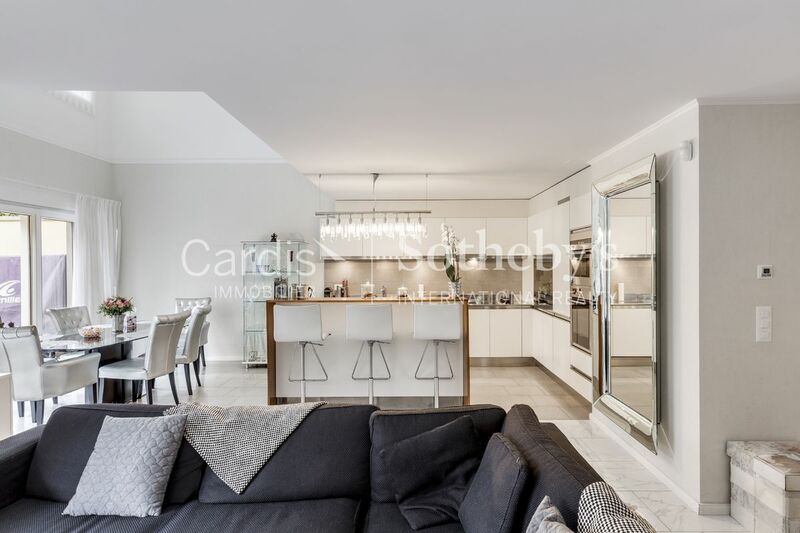 An indoor parking space, a cellar and a cellar complete this property.